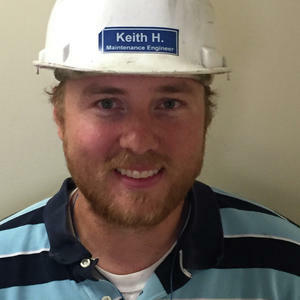 Keith has both extensive engineering design and equipment manufacturing experience. He grew up working on farm equipment and customizing snow machines. After a tour of Iraq with the US Army, Keith attended The University of North Dakota and graduated with a degree in Mechanical Engineering. From 2012 to 2014 Keith realized a dream of collaborating on design engineering for Arctic Cat. 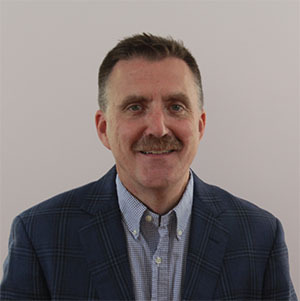 This experience gave Keith a strong foundation in 3D CAD design, equipment prototyping and electrical control system engineering. For the Human Lift project Keith is directing 3D CAD development and structural analysis. An engineering graduate of Massachusetts Maritime Academy, Matt excels in both engineering design and applied hands-on system knowledge. Matt is a certified electrician and has over 20 years of experience with complex automation and building controls. In 2003 Matt founded and managed the Solar PV and energy efficiency consulting firm Labrador Services. Matt brings extensive Solar PV industry knowledge and a strong reputation as an industry leader in both regional and DOE communities. Rose-Hulman Ventures represents a unique operational model for university/industry interaction. Clients seeking innovative solutions to industrial technology challenges engage our full-time engineering staff and a multidisciplinary team of student interns. Ventures offers a cost-effective, market-driven approach to bring engineering design ideas to reality. Intellectual property always stays with the client and the team always maintains confidentiality.